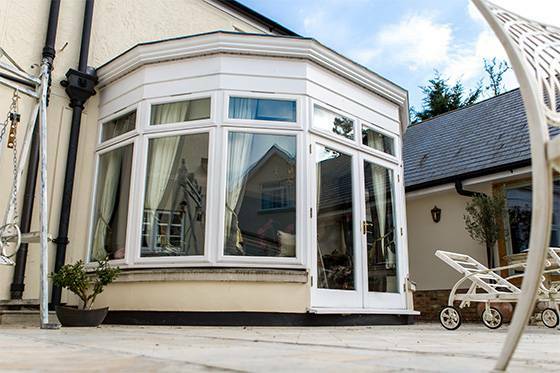 All our conservatories are made to individual specifications, so your conservatory will be just the way you want it. 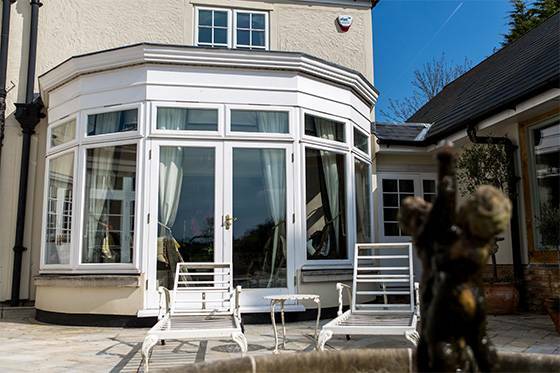 We can offer advice, if required, on your design. 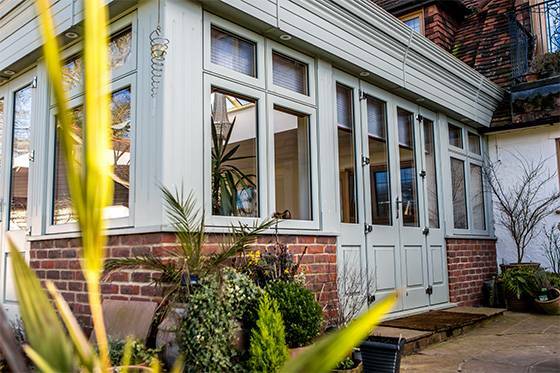 Conservatories can be supplied, primed, finish stained or sprayed to any colour of your choice. 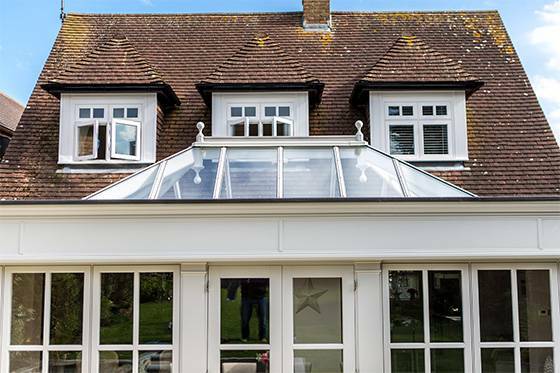 We take security very seriously, after all you have a beautiful home and you expect it to be secure after you have spent good money improving it. 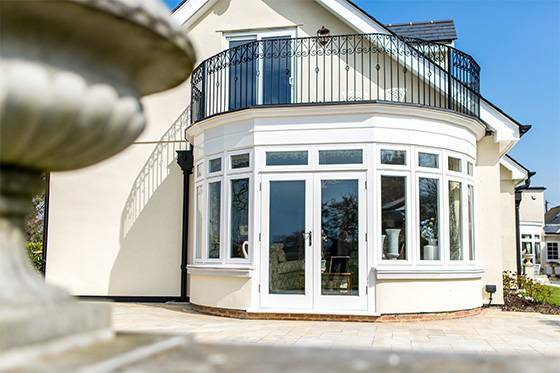 It is for this reason that all our opening windows incorporate one of the toughest 3 point locking systems on the market. 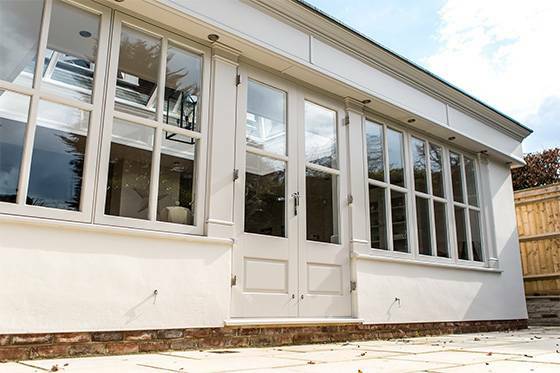 Windows can even be locked in the ventilation position. 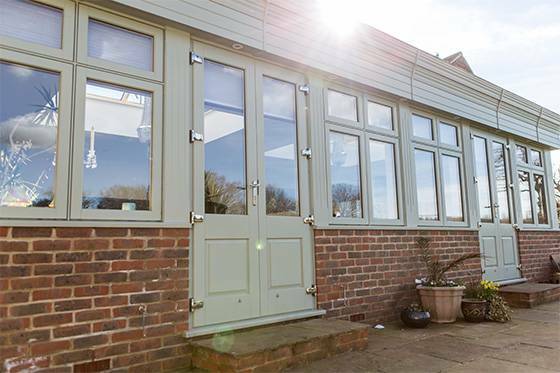 All doors have a 5 point locking system leaving you with peace of mind that your property is secure. 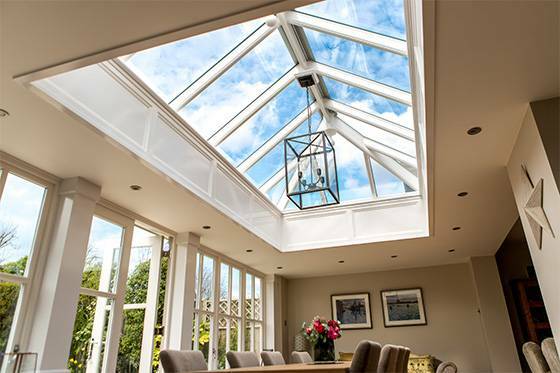 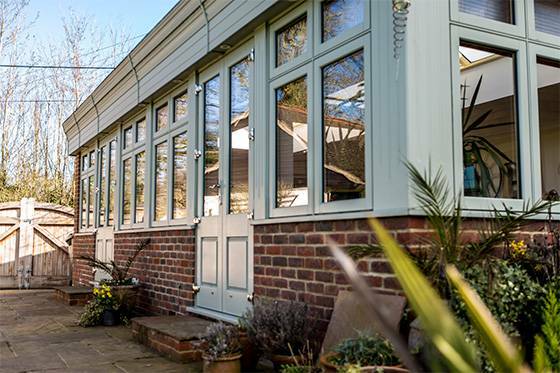 Rather than being a detached building, an orangery is a modern way to extend a home or living space. 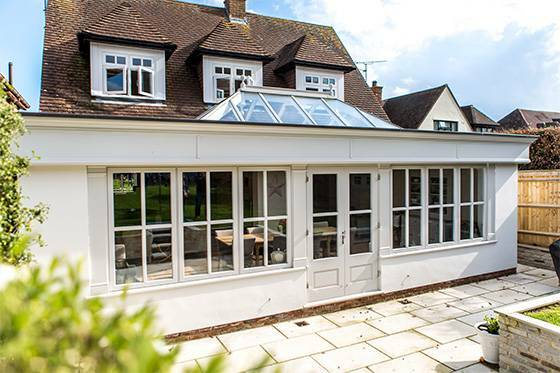 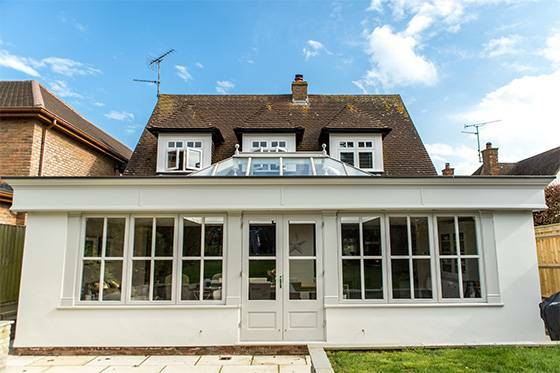 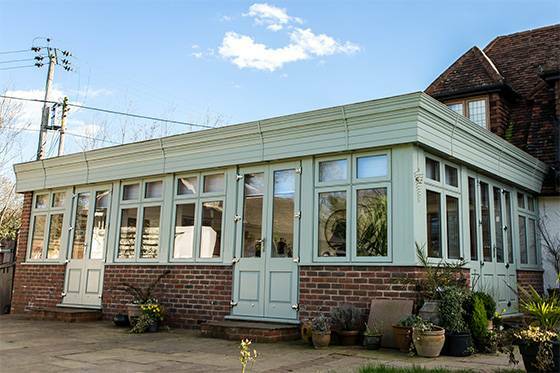 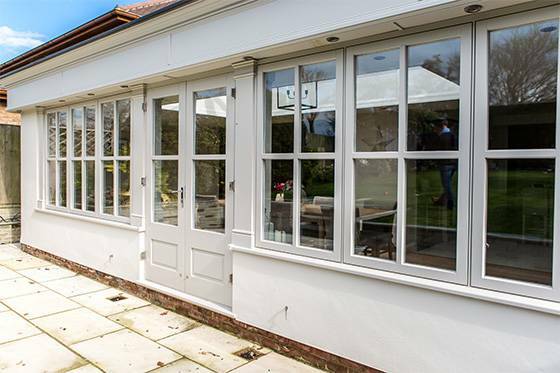 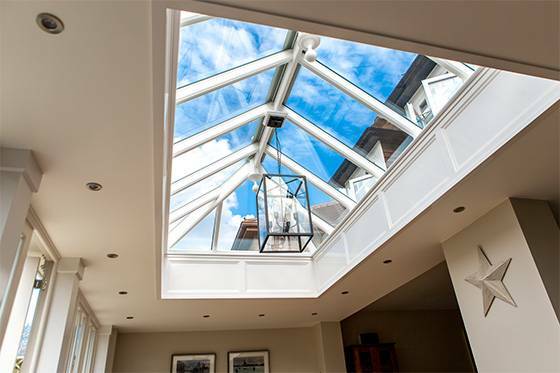 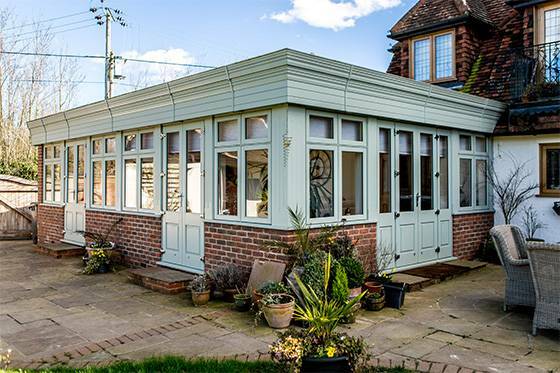 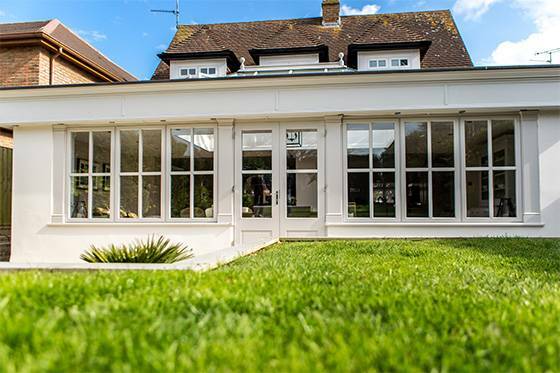 Well planned and designed, a bespoke orangery will considerably enhance the family home and have a positive effect on the value of any property. 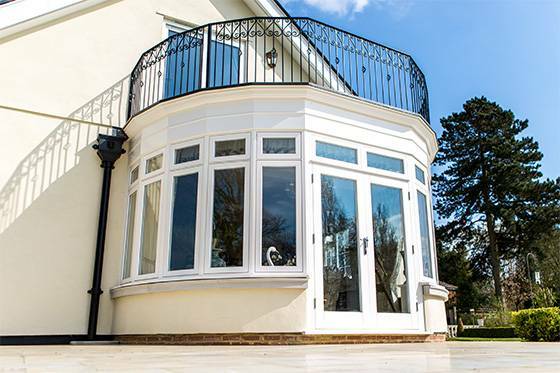 If you’re looking to add a little more class to your property, mixed with our beautiful bespoke designs, then look no further than an orangery sculpted with your needs in mind.